WHEN IS SPIDER-MAN Far From Home set? Before or after Avengers Endgame? 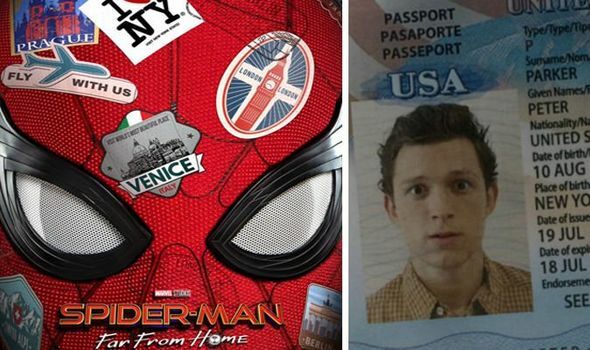 Look at the date and year on Peter Parker’s new passport in the trailer. What are they hiding?